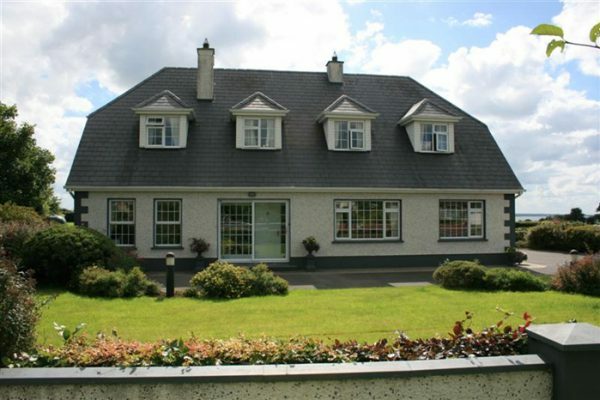 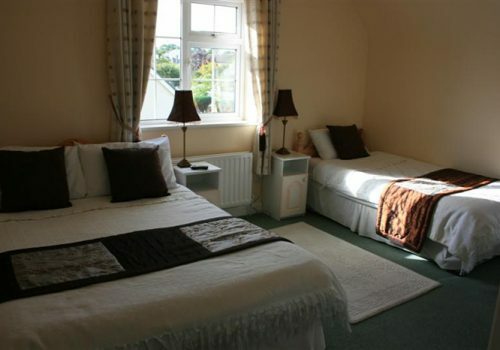 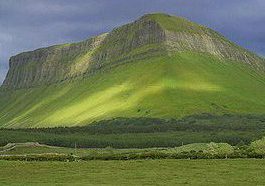 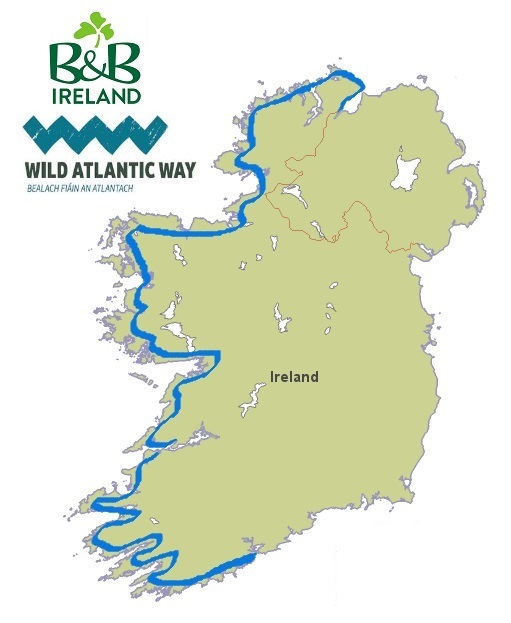 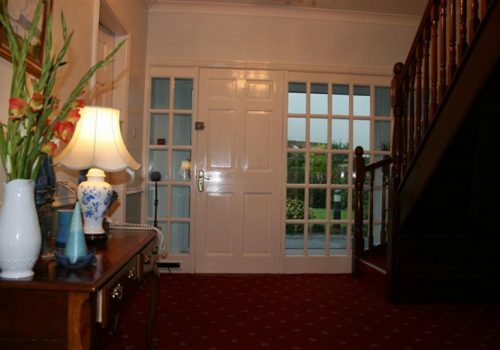 Established in 1992 Iorras Bed and Breakfast is a modern and spacious family home situated on the R291 just 4 kilometres from Sligo town and 5 kilometres from Rosses Point. 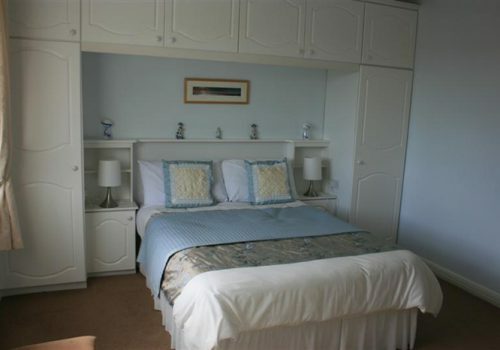 Iorras is ideally situated in the heart of Yeat’s Country and close to all amenities including beaches, golf, horse riding, shopping, museums, galleries, theatre, restaurants, surfing, entertainment, pubs. 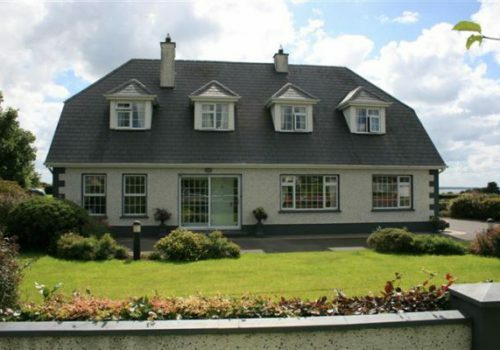 Your host Ita Connolly provides a friendly, relaxing and welcoming environment for guests to sample some real Irish hospitality and cooking. 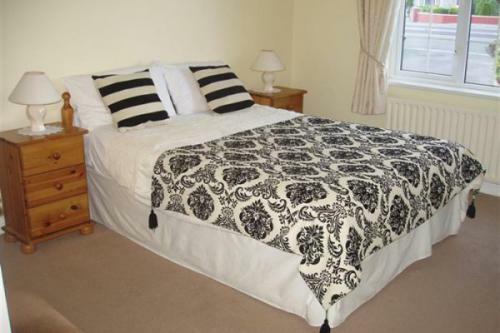 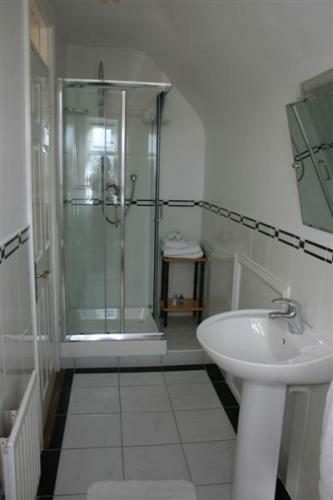 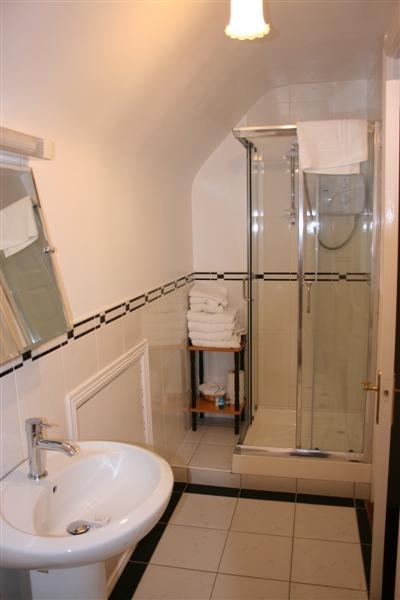 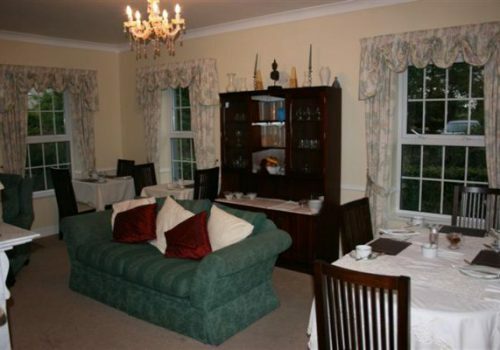 All rooms are ensuite and also include television, tea and coffee making facilities and hairdryer. After a comfortable nights sleep and before beginning your exploration of “The Land of Hearts Desire” enjoy your choice of one of Ita’s award winning breakfasts from our breakfast menu. 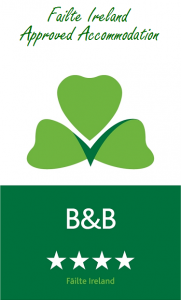 It is possible for you to book Iorras Bed and Breakfast through our secure online booking facility on this website using ‘Book Online Now’ facility opposite and you will receive instant e-mail confirmation for your B&B booking. 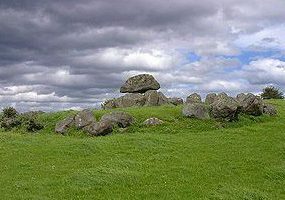 You are also welcome to contact the B&B directly using the contact details or enquiry form on our Contact Us web page.